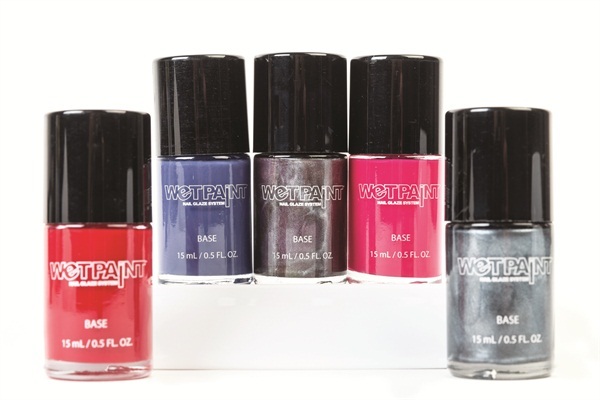 Wet Paint’s fall collection includes three vibrant hues and two metallic polishes that are cruelty-free and do not contain formaldehyde, toluene, or DBP. The collection includes Bimini Blue, Girl Boss, Paris at Night, Play Misty 4 Me, and Paint, Wear, Love. For more information, visit Fall Collection .